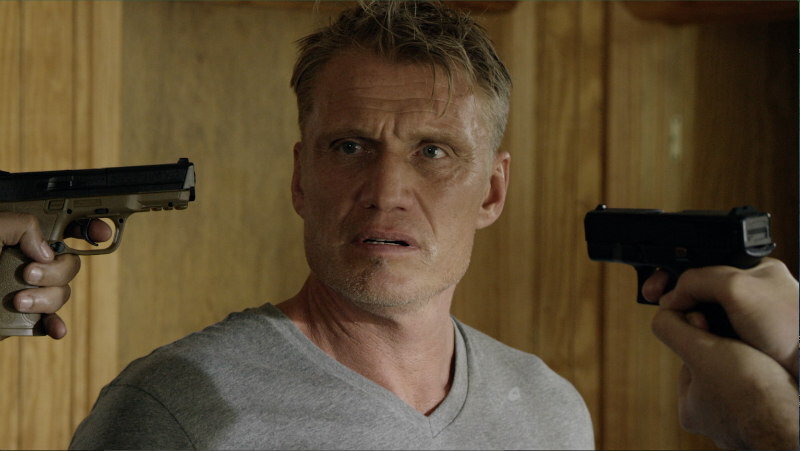 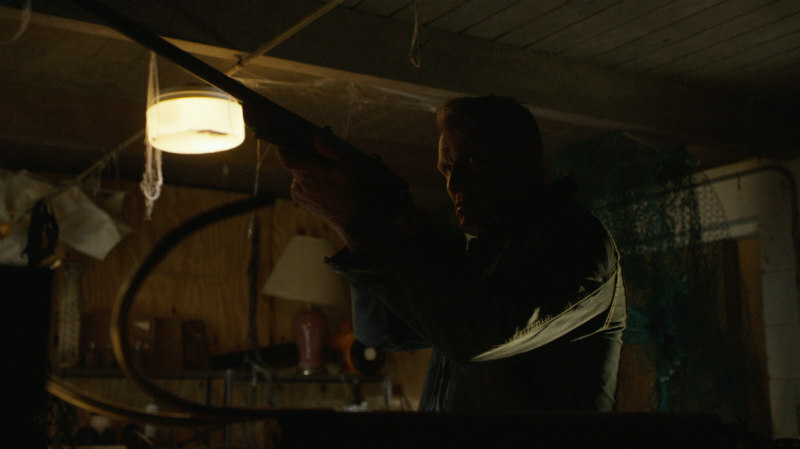 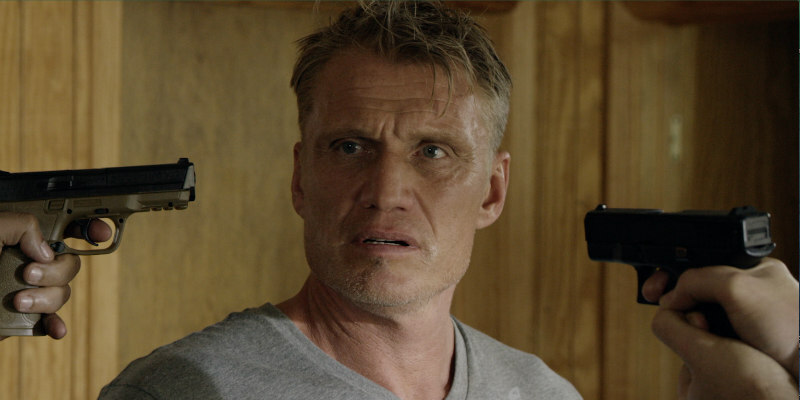 Dolph Lundgren battles a man-eating fish in Shark Lake, on DVD and Digital HD July 25th. 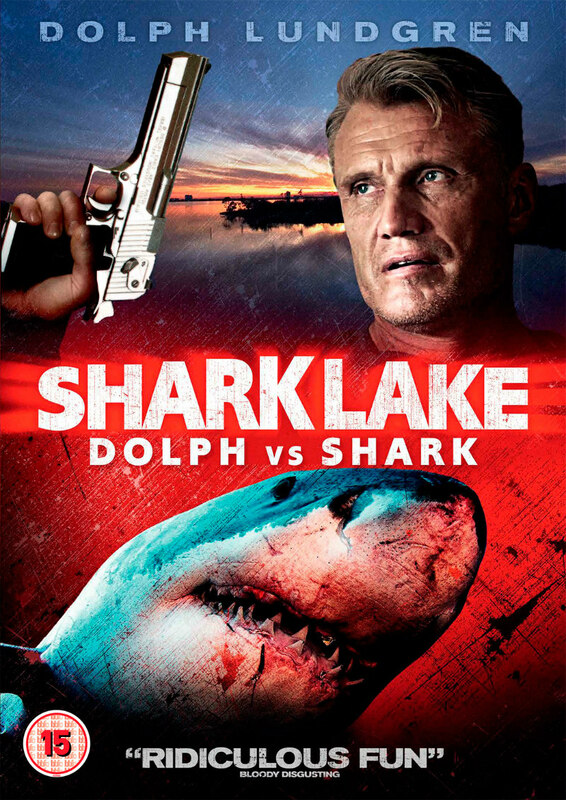 Having served a prison sentence for black-market animal trafficking, Clint Gray (Dolph Lundgren) returns home to find that the exotic species he previously released into serene Lake Tahoe has begun feasting on the sun-seeking locals. 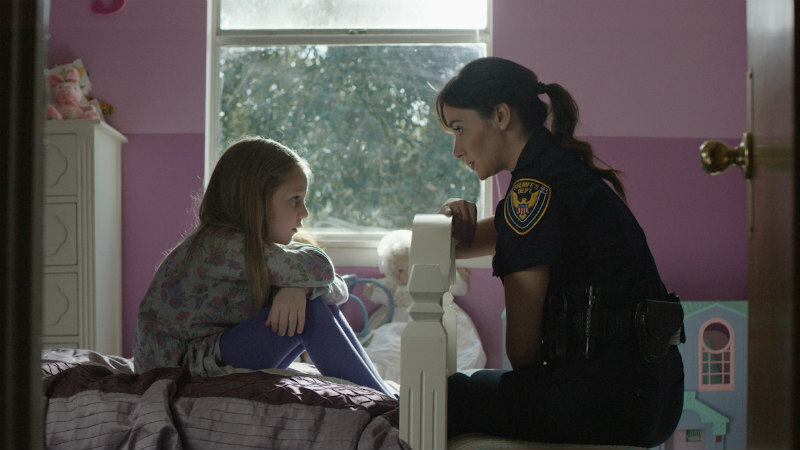 The vicious attacks prompt a dedicated local cop to investigate what exactly is preying on her beloved quiet town. 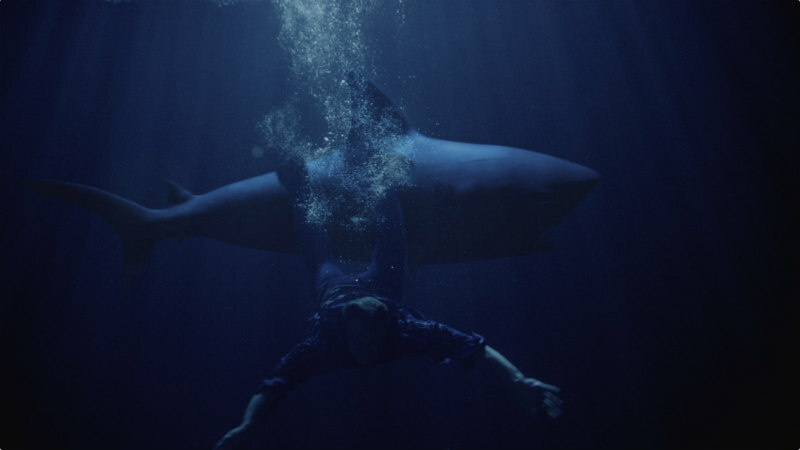 She sets out to stop the threat at any cost, finding help in the form of an unlikely hero.